i’m so excited to show you what shari and i have been collaborating on. 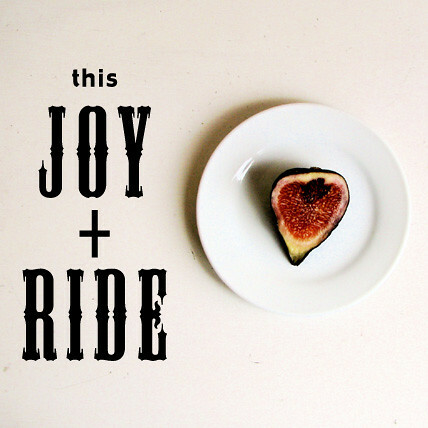 kick off this joy+ride of inspiration. Oooh – a new blog – fun! Dumb question – what fruit is that in your photo? What a fantastic idea — can’t wait to see what this brings!